In this issue of Craft Beer: 365 Best Beers in the World : Craft beer is a truly global phenomenon that can be experienced almost anywhere in the world. Discover 365 of the best beers the world has to offer, from IPAs and lagers to stouts and ales. 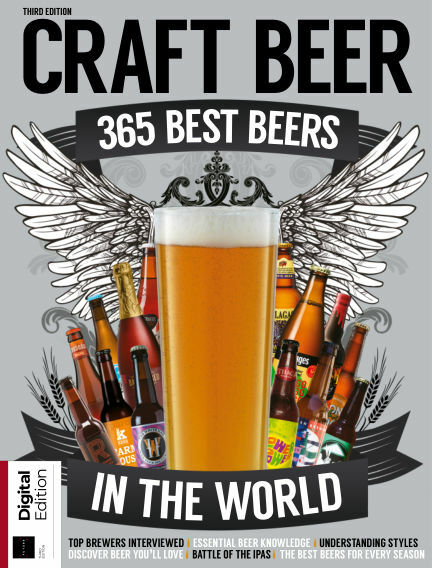 With Readly you can read Craft Beer: 365 Best Beers in the World (issue 3rd Edition) and thousands of other magazines on your tablet and smartphone. Get access to all with just one subscription. New releases and back issues – all included.